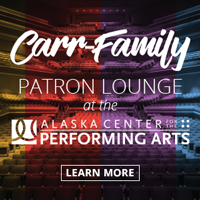 Attracting over 228,705 visitors to the Alaska Center for the Performing Arts and generating 2.5 million pageviews on our website in 2014, the Center has the audience for your message! Arts enthusiasts, locals and visitors alike come here for everything from hilarious comedies to heartbreaking tragedies, from breathtaking dance to soul stirring vocal harmonies, from bombastic symphonic masterpieces to grand opera and spectacular Broadway, to the amazing talents of local kids, Alaskan artists and internationally renowned actors. While most events occur during the fall, winter, and spring, the Center is also home to "AurorA: The Great Northern Lights" in the summer. The arts come to life year-round at the Center! 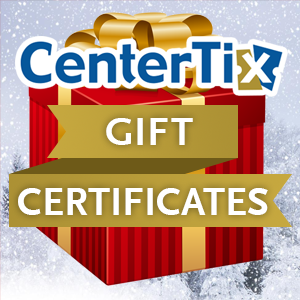 CenterTix sells tickets for all events at the Center, as well as various events throughout Southcentral Alaska. Advertising your business through the Center's MyAlaskaCenter. com and CenterTix.net will allow you to reach a diverse audience who attend events presented by our resident companies and other promoters throughout the year. The impressive list of presenters and promoters to the right represent just a portion of the audiences that your ad can reach. 42,552 Order Confirmation Emails sent. By marketing your business through the Center, you will reach thousands of savvy arts consumers. Subscribe to the entire year of the Web Advertising Package and/or the Electronic Ticketing Advertising Package and you will receive a 10% discount. 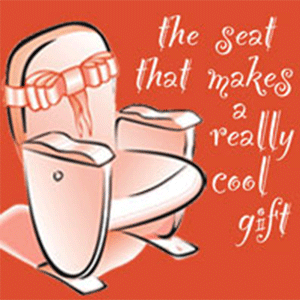 159,608 pageviews occurred in 2014 for our web pages containing advertisements. Mobile ads are placed at bottom of left navigation as seen from Mobile Device. 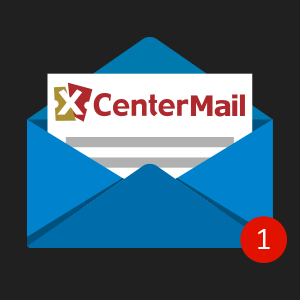 66,734 people have opted-in to receive our monthly Upcoming Events from CenterMail. Each ad links to your website.| Appears in monthly Upcoming Events and periodic Center eNews eBlasts. This package guarantees superior exposure for your business! 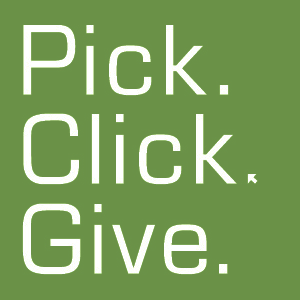 Your Web Advertising Package can be found on the MyAlaskaCenter homepage, CenterTix.net homepage, CenterTix monthly Upcoming Event eBlast, and periodic Center eNews eBlast. Your digital ad places customers one click away from your most important networking tool -- your website. Need help creating an impression? 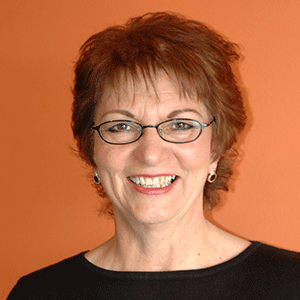 The Center's team can design your ad professionally and effectively. Your digital ad will be posted quickly. We will consult with you to ensure the image and message appear as you desire. Don't forget to measure the success of your Web Advertising Package! Compare your ad's performance against sales. Is there a direct correlation? Do sales increase as click-throughs increase? Approximately 42,552 Order Confirmation Emails were sent out in 2014. Ticket buyers receive an order confirmation email as soon as their purchase is completed. This is a great opportunity to increase your exposure, promote your product, or make a special offer. Reach out to our audiences and make them yours! Includes link to your website. The ad spaces on the Print@Home tickets are a low cost way to reach local audiences. Cannot link to your website. Select this package and subscribe to an entire year of advertising for only $1,890 - a 10% savings! A limit of 2 clients per quarter for this package guarantees superior exposure for your business! 149,382 ticket stock printed in 2014, which was nearly 69% of all 2014 ticket buyers. Nearly 68% of of all ticket buyers received their ticket on ticket stock during 2013; this includes all season subscribers to our Resident Companies and many single ticket buyers. All of our Resident Company subscribers receive their tickets on ticket stock. Will rotate throughout the stock (a single ad will appear on every fourth ticket). Ads in the form of a coupon must be valid through August 2015. Choose 50,000 to run concurrently with another client. Purchase two or more Ticket Stock Packages to appear more frequently. Web Advertising Package rotating images must not exceed 200 x 200 pixels; static images must not exceed 279 x 54 pixels. Ad need not exceed 72 dpi, but can for a sharper image. Electronic Ticketing Advertising Package images must not exceed 3-7/8 x 13/16 inches or 279 x 54 pixels. Ad must be a minimum of 150 dpi. Electronic Ticketing Advertising Package ad will appear in Ad Space #1 or Ad Space #2. There is a limit of two (2) spaces per quarter. Electronic Ticketing Advertising Package ads may be in color, but printed quality will depend on recipient's printer. Each Web Advertising Package and Electronic Ticketing Advertising Package ad may be replaced (no more than every two weeks) for a change fee of $25 each time. The Center will bill advertisers quarterly. The contract for a Web Advertising Package or Electronic Ticketing Advertising Package ad lasts a minimum of three (3) months and a maximum of twelve (12) months. Once a contract expires, the Center reserves the right to contract with a different advertiser. Ticket Stock Advertising Package ad will appear on the back of each stock ticket the Center prints. Ticket Stock Advertising Package ad must be no larger than 3.5 x 1.1875 inches. Ad must be a 300 dpi image. The minimum Ticket Stock Advertising Package order is 50,000 tickets. 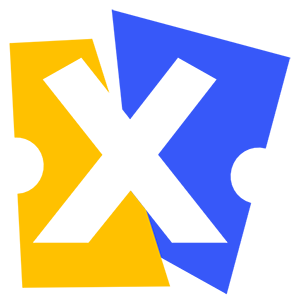 The Center will bill Ticket Stock Advertising Package advertisers at the time we place the order with the ticket stock company. A non-refundable payment is due a minimum of two weeks before the artwork deadline. When it is time to re-order ticket stock, the Center reserves the right to contract with a different advertiser. If you choose to advertise in the form of a coupon, please make the coupon valid through August 2016. Each ad designed by the Center is subject to a one-time fee of $125.